eKapija | Investors from Serbia interested in Port of Bar? 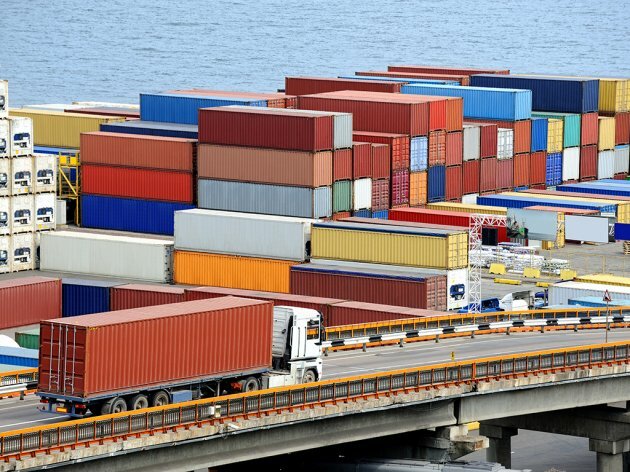 Investors from Serbia interested in Port of Bar? The Privatization and Capital Investment Council of the Government of Montenegro has not yet revealed the privatization plan for 2018, and as Danas learns, the submission of the proposal is in progress. All things considered, however, it seems that this year's privatization plan will include the same companies as last year. What interests the public the most, however, is to whom and under what conditions the companies of strategic important for Montenegro's economy, such as the Port of Bar, the Simo Milosevic Institute in Igalo, HTP Budva Riviera and others, are to be sold. The Port of Bar and the Institute in Igalo are especially interesting, as several tenders have already been opened, but canceled. Let us remind that there was much speculation and reporting last year on why the tender for the sale of 30% of the state capital of the Port of Bar to the Polish company OT Logistics had been canceled. Although everybody involved in the transaction was convinced that the deal was done, the sale of shares to the Polish did not take place. The president of the tender commission, Branko Vujovic, recently stated that the privatization of the Port of Bar was “an open question” and that the company might not be included on the privatization list in 2018. By contrast, the other said companies, but also Marina Bar, Montecargo, the Institute for Ferrous Metallurgy and others, will probably be put up for sale. Vujovic also confirmed that the valorization of attractive locations, such as Vranjina, Buljarica, Azra, Ada Bojana and others, both in the state's south and its north, that foreign investors are interested in, was planned. There's also talk about the privatization of airports in Montenegro, although the announcement has been met with much resistance by politicians and experts, who claim that a public-private partnership is a more acceptable model of privatization. Investors from Serbia are also interested in the Port of Bar, currently in the public focus. Serbian officials have said on several occasions that they don't exclude the possibility of the purchase of the shares of the Port of Bar. The importance of the Port of Bar for Serbian businessmen and vice versa was also shown by the presentation of the port's potentials, held in December 2017 in Belgrade in the organization of the chambers of commerce of Serbia and Montenegro. The management of the Port of Bar expressed the readiness to enhance the cooperation with the business partners from Serbia at the time. Judging by the statements of the management of the Port of Bar, they are very satisfied with the business arrangement with Fiat Kragujevac. It's no secret that the Port of Bar is experiencing problems regarding the utilization of its capacities. It is estimated that only around 30% of the capacities are used, which is why, among other things, a privatization is a good solution for the valorization of the port's potentials. At the end of 2017, the Port of Bar had 431 registered workers, all of which oppose the privatization of the company.